Long-running avant-rock bludgeoneers Swans have completed their 13th studio album, To Be Kind, which will appear on May 13th in a variety of formats — triple LP, double CD, a deluxe CD with a live DVD and a USB stick with "ultimate, high quality" versions of the songs. Frontman Michael Gira says that Swans worked 12- to 14-hour days in a studio just outside El Paso, Texas, to get everything just right. Gira crossed the Mexican border once and visited an El Paso bar on another occasion, but mostly Swans just worked. "I'm always exhausted," Gira says from his home, just north of Swans' native New York City. "The music," he says, "it just has to be right, so I don't give up. It's fear of failure. It's like strangling an unruly cat." To Be Kind will contain 10 new Swans songs that — like their Homeric last album, 2012'sThe Seer — will punish and reward listeners for more than two hours. "Some songs are quite melodic," Gira says, "and the emotions are not so severe." The shortest song lasts eight minutes, the longest, "Bring the Sun," is 35. 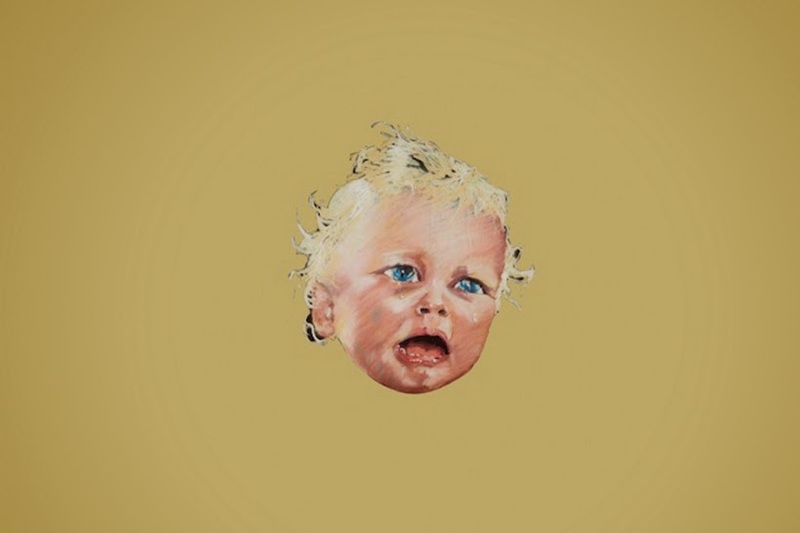 Since 1982, Swans frontman Michael Gira has crafted music that discomfits his listeners. The slow, mill-like churn of the group's sludge-rock salad days; the pugilistic antipathy that defined its late-Eighties goth period; the stark confrontational lyrics that pierced his own folky non-Swans music; and, most recently, the discordant noise-rock experiments that encompass the band's current incarnation. "Much to the shock and horror of the engineer, we ended up doing a couple songs totally live in the studio and I suppose the sound quality of those recordings might not be as pristine as it could have been," Gira says. "I think the emotional content is there to a much greater extent than it would have been if we tried to record it in sections." The frontman says, however, that by and large the group recorded To Be Kind at much more tolerable levels than in their early days. As he looks over the album's track list, Gira says To Be Kind is "more vocal-oriented" thanThe Seer, featuring notable guests like Annie Clark, the soft-voiced chanteuse behind the indie-pop group St. Vincent. "A couple of years ago, I guess, she became familiar with Swans and became a fan, and I guess she went to festivals and concerts," Gira says. "So since she likes the music and she has a great voice, John [Congleton, To Be Kind engineer] called her up and she came right out. . . She did a great job. She's a really talented singer and a very nice person, I might add." Gira says he used Clark's voice for a "choral" part. "I use them as a kind of organ part, as an atmosphere that adds overtones to the guitars," he says. "One other song, it's blatantly choral, like gospel." Another singer Gira is excited to have worked with is Al Spx, a singer-songwriter from Canada who now calls London home and records under the name Cold Specks. "She has a tremendous voice," he says. There's also an appearance from New York's Little Annie, an artist is known for her cabaret singing, on a track titled "Some Things We Do." "I wrote this song that's just strings and a narrated spoken and sung part that we sang together," he says. "I think it works pretty good." Pressed for examples of what "Some Things We Do" could mean, Gira says, "It's just a list of things that human beings do. I wrote it in kind of a nostalgic, sad, mood, thinking about death. Not in any kind of morose way, just thinking about the past, something autobiographical. I just made a list of things that human beings do." When asked if that was just a mood he was in, he replies, "I have wild and unpredictable mood shifts." But surely Gira must have had some fun recording To Be Kind. After all, his publicist sentRolling Stone photos of him playing Ping-Pong. "I didn't see that picture," Gira says. "Can I see that one? I want to see how drunk I look." He inspects the photo and matter-of-factly approves it. At this point in his career, these photos aren't going to run his non-Ping-Pong-playing image. "I don't care," he says in a dry, acidic way, not too different from his voice on three decades of recordings. "I don't have an image." 06 – She Loves Us!